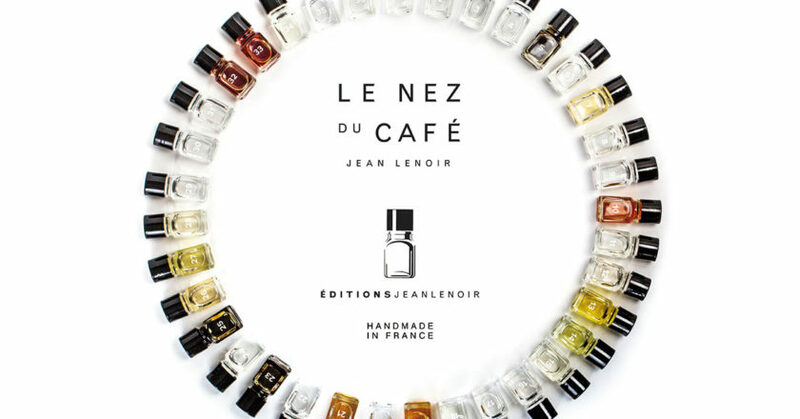 Le Nez Du Café is a collection of 36 aromas that includes the most typical aromas found in the top coffees of the world. The kit is used for sensory development. It is a tool used to help master the art of identifying aromas, and deliver informed opinions of the coffee you taste to share with others. Including the most typical aromas, being the ones that the coffee drinker will notice first, the kit will also help to develop a recall sensory platform to indication where the coffee comes from, its type, the way it has been prepared, the roasting techniques, and storage conditions. Presented in a wooden box, Le Nez du Café includes an illustrated book with a detailed description of each aroma.